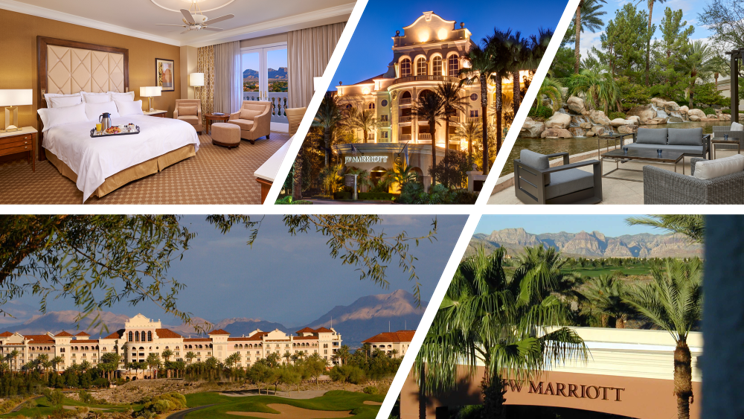 The 2019 RIMS Western Regional Conference is being held at the JW Marriott Las Vegas Resort & Spa. We have set aside a limited number of rooms for conference attendees. Attendees will receive a discounted rate of $165.00 per night. This discount will be available until August 8, 2019 or the room block is full. After August 8th, any additional reservation requests will be made on a case-by-case basis and may not receive the group discount. Please note: All guaranteed reservations must be cancelled at least 48 hours in advance of check-in on the date of arrival to avoid a No Show/Same Day Cancellation charge of up to the first two (2) nights room and tax. Room rates about do not include hotel taxes and fees.